Here’s a book with a sure fire guarantee for laughter. It takes a whimsical look at the world around us from little caterpillars to the big night sky. 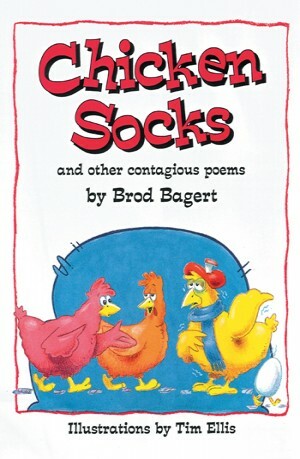 Brod Bagert’s poems will set you laughing and thinking about things like you never have before.